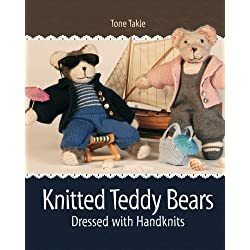 Children’s soft huggable teddy bear knitting pattern, the perfect toy or “friend” for any little one. 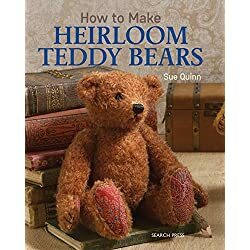 Learn how to knit a teddy bear for beginners and your child will thank you. 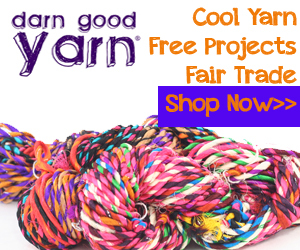 Or it’s one of the nice things to knit for charity. 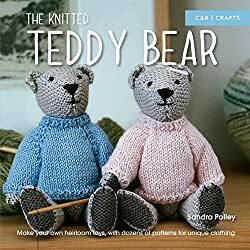 This Free twin bears knitted pattern is easy and quick to learn, you’ll have your first teddy made in a jiffy. Knit teddy simple and quick is much less intimidating than many knitting projects. 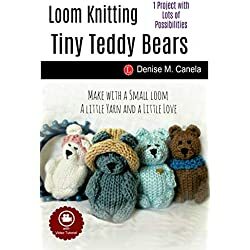 Included is a small teddy bear knitting pattern as well. 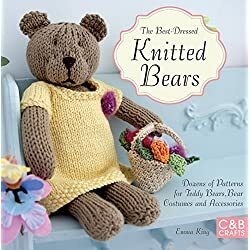 Knitting children’s soft Huggable Teddy Bear Free Knitting Pattern is not only quick to learn it is great fun, but what a great gift for a new mom or maybe your little niece or nephew or your own new little baby coming soon. 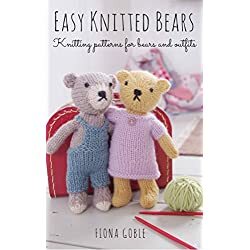 The pattern uses basic stitches and combination stitches, but nothing too complicated if you have basic knitting skills. You, of course, do not need to limit yourself. 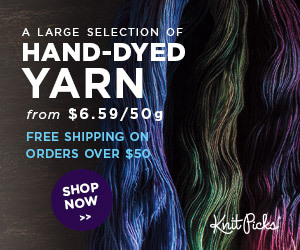 there are many adorable cuddly animal knitting patterns available. Have a look. Strand wool makes a larger teddy. K 5, k twice into next st, K 8. Continue in St-St and work 9 rows. K2 together to the end. Begin with P row and st-st 3 rows. begin with a P row and st-st 11 rows. draw up and fasten off. begin with P row and st-st 9 rows. Thread wool through remaining stitches. Sew up seams and firmly stuff. Sew closed. Sew pieces into place and use black wool for eyes and nose detail. Even though some items show “out of stock” I checked and they are available. Handmade Pug dog crochet. Amigurumi mini Pug dog. Little amigurumi dog chihuahua. Chihuahua dog. Crochet mini Dog.